Updated Tuesday July 17, 2018 by Fred Steigerwalt. 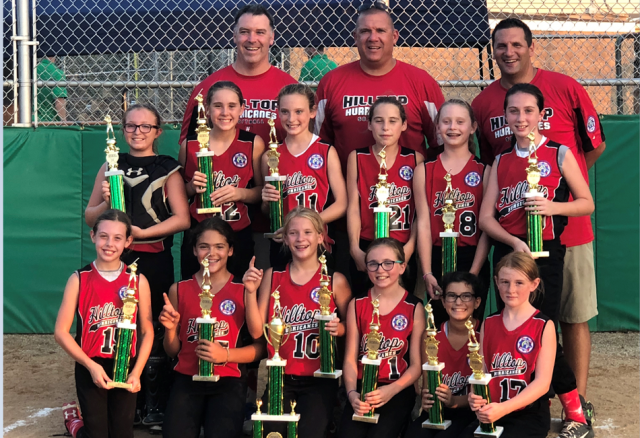 Congratulations to our 10u Softball team for winning the Kimberton Tournament. Congratulastions on a great season!